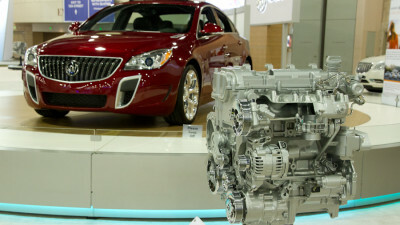 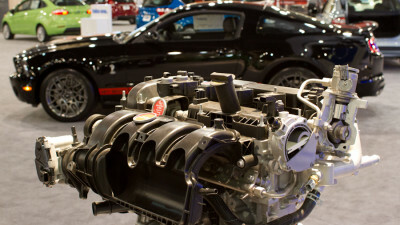 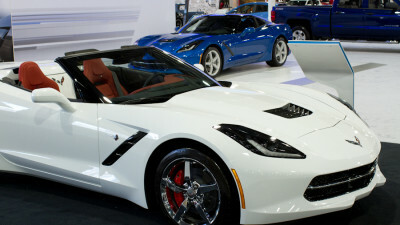 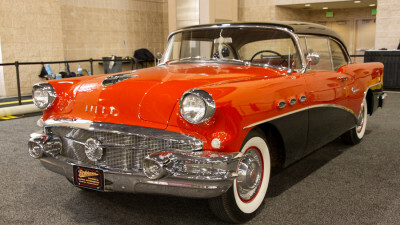 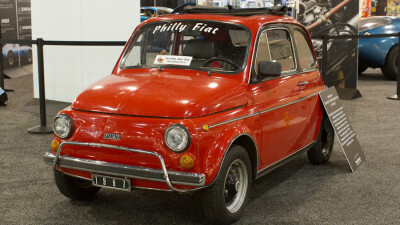 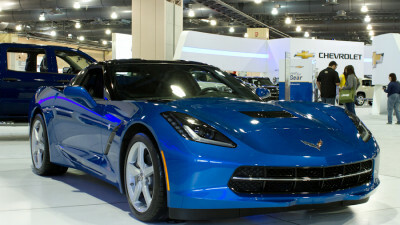 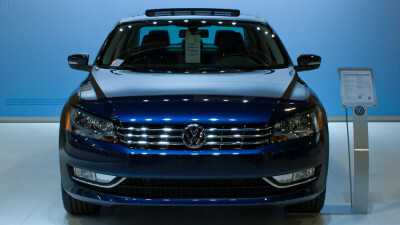 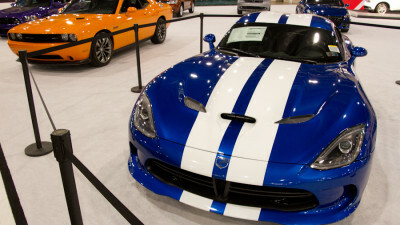 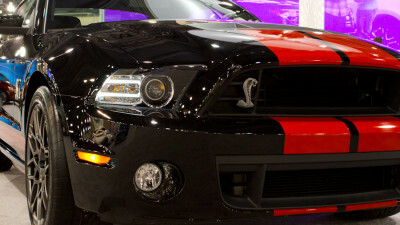 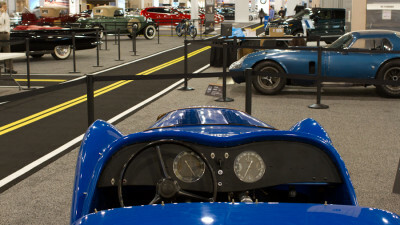 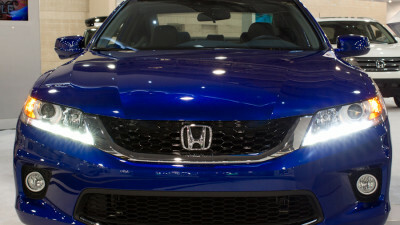 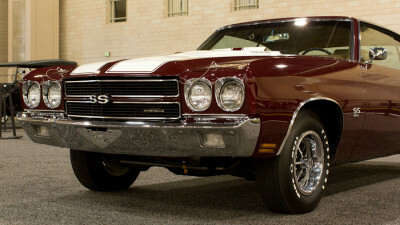 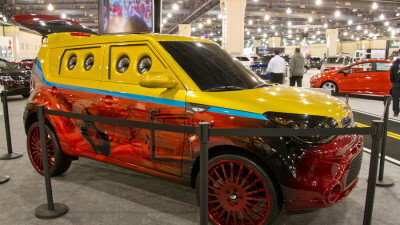 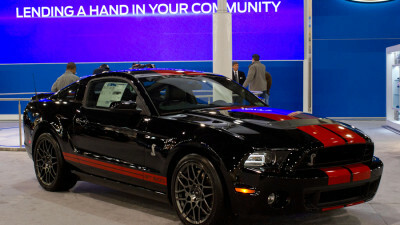 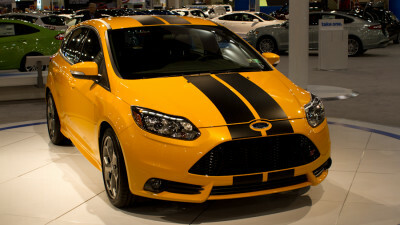 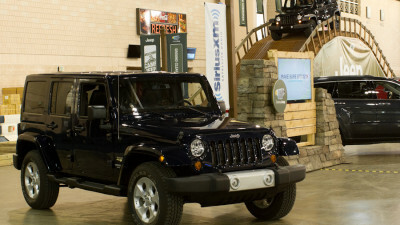 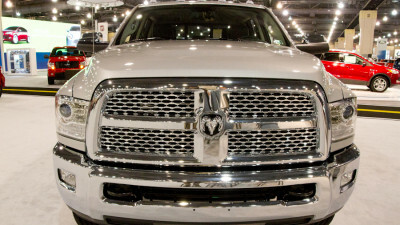 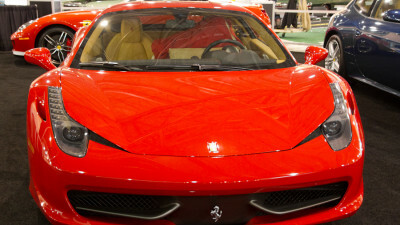 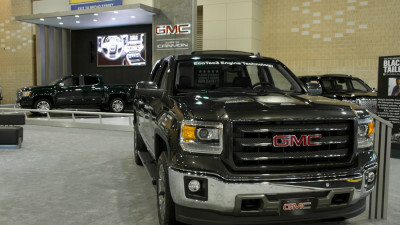 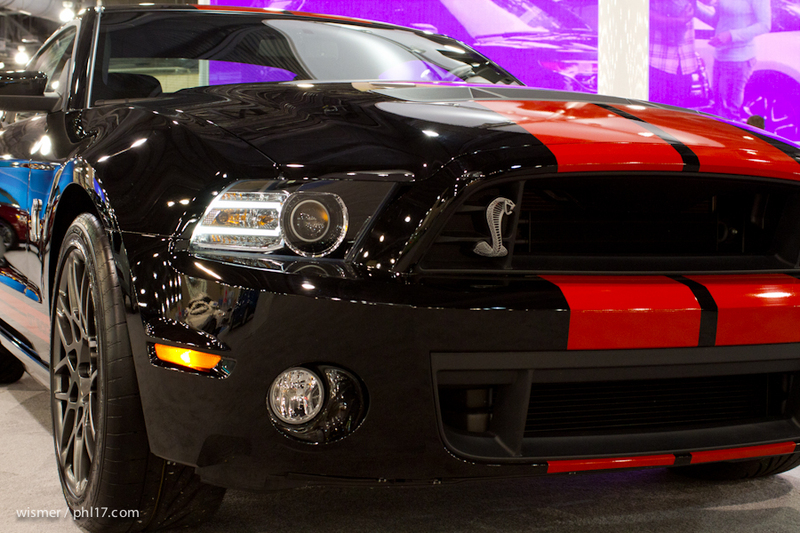 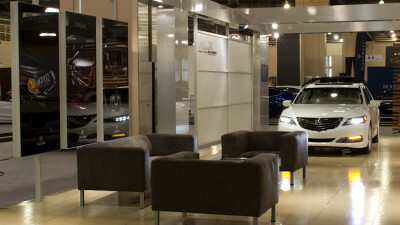 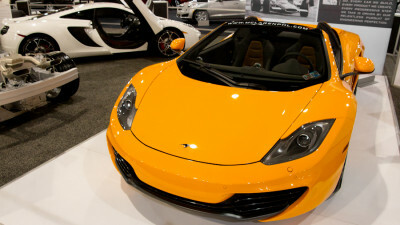 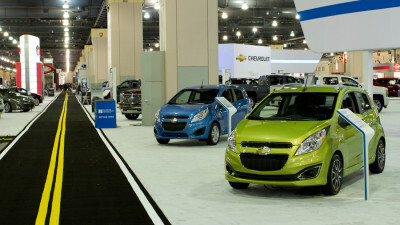 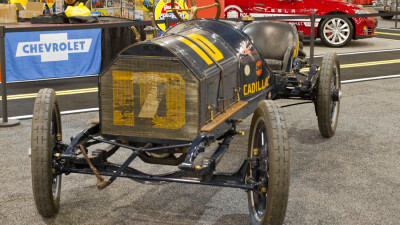 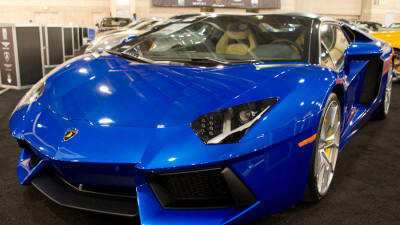 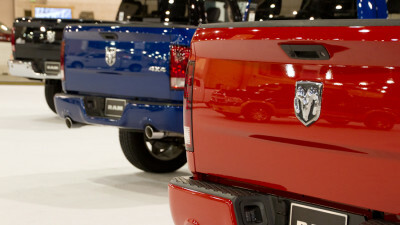 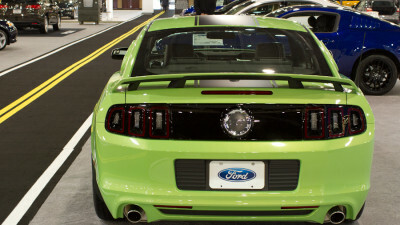 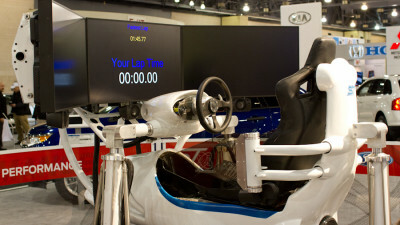 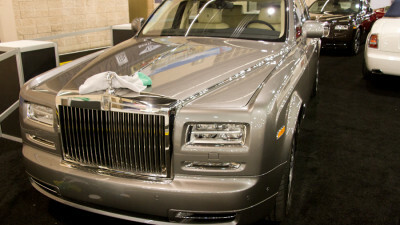 The 2014 International Philadelphia Auto Show hosts more than 700 cars, trucks, sport utility vehicles and jeeps from around the world. 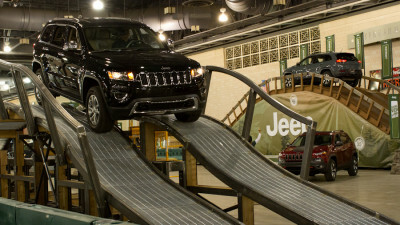 This year’s show even includes two indoor vehicle tracks, the “Toyota Drive Center” and “Jeep Camp” where you can take a ride in the Toyota or Jeep of your choice through an obstacle course. 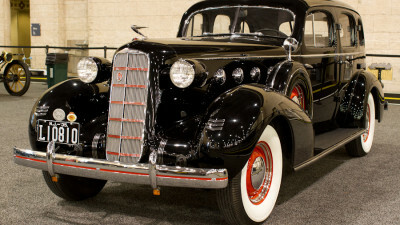 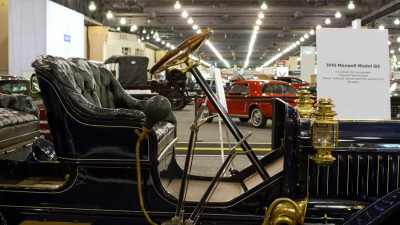 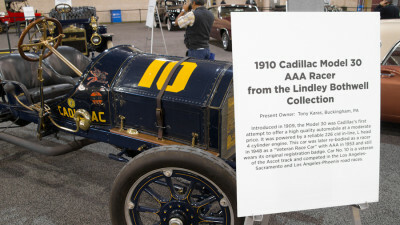 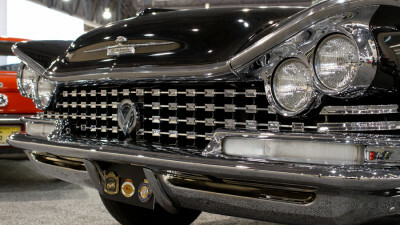 The show is open to the public starting Saturday the 8th through Sunday the 16th at the Pennsylvania Convention Center. 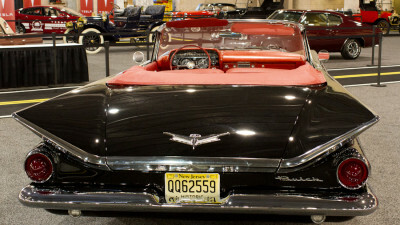 Check out the photos below for a sneak peak into the show! 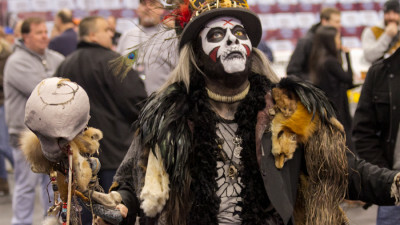 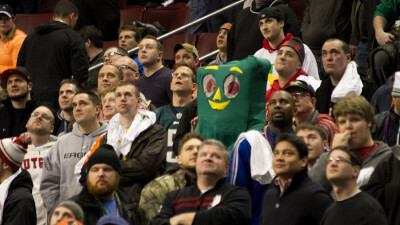 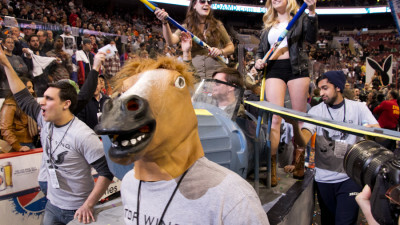 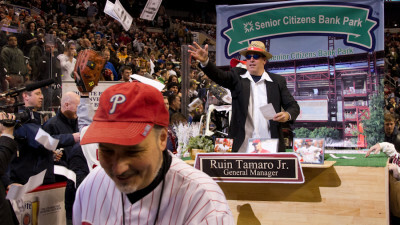 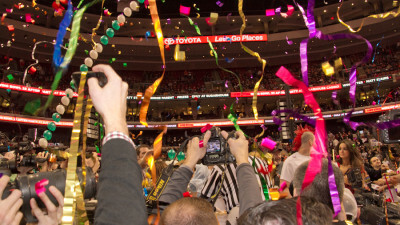 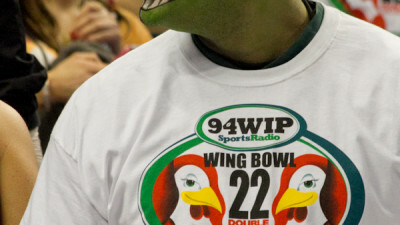 This was my third straight year covering WIP’s Wing Bowl for PHL17. 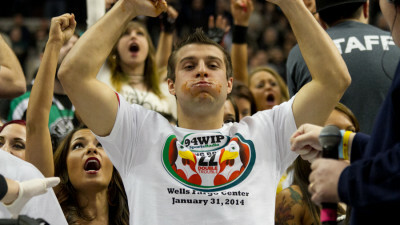 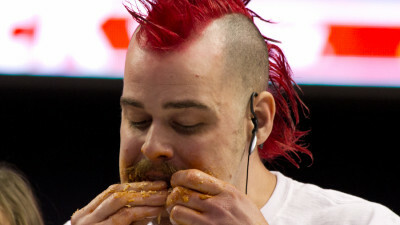 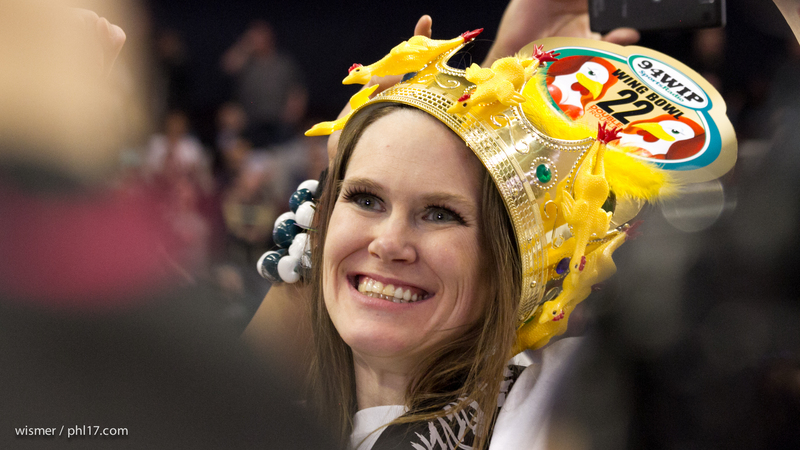 Wing Bowl is a Philadelphia tradition that started in 1993 due to disappointment over a bad Eagles season. 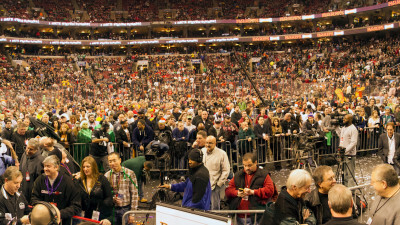 This event sells out the Wells Fargo Center every year and is possibly the biggest annual party in the city.